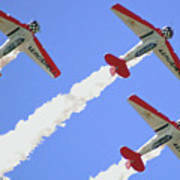 There are no comments for T6 Aerobatics. Click here to post the first comment. 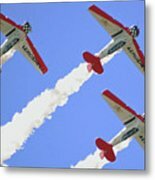 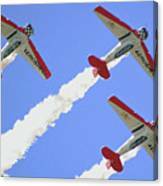 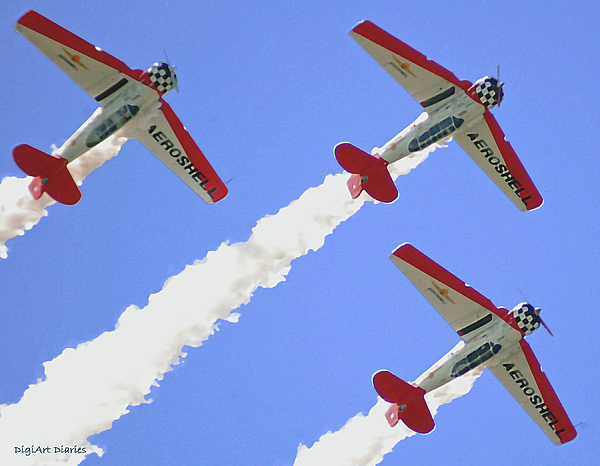 The AeroShell Aerobatic Team T-6's at the balloon fest in New Smyrna Beach, Florida 2011.